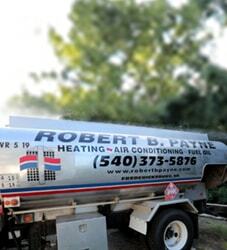 Best Air Conditioning & Heating Service Woodford, VA | Robert B. Payne, Inc. When you’re looking for a company that offers HVAC services in Woodford, VA, you want to find one offering solutions. Service should be hassle-free, with no excuses in sight. At Robert B. Payne, Inc. we excel at just that. We only provide service that works. In fact, we work with top manufacturers and materials because we know them to be of high-quality. You only deserve the best, after all! 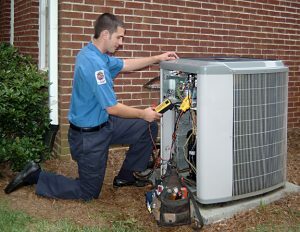 There is a large selection of HVAC service providers throughout the area. Some are worth your time, many are not. Robert B. Payne, Inc. has been in business since 1930. We have worked with homeowners and local businesses, providing comfort and efficiency via air conditioning and heating solutions. Today, we pride ourselves on the quality of our work, and we stand by each job we complete! 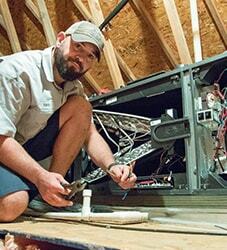 A professional installation or replacement is designed to reduce troubles. If you choose cheap service, you’ll likely pay more for repairs in the long-run. We avoid this situation altogether by only hiring the best contractors in the business. Your new installation will be quality, with higher energy efficiency to boot! The key to routine maintenance is to reduce the possibility of expensive repairs. That’s our job. We thoroughly clean both indoor and outdoor units, removing any accumulated dust or debris. At the same time, we swap out the dirty air filter for a new one. These tasks, when combined, help the system run more efficiently. 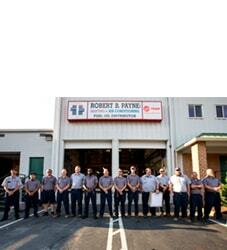 When it comes time for repairs, Robert B. Payne, Inc. is well-equipped to handle all manner of situations. We have the right tools, training, and parts to replace a thermostat, broken coil, or any other problem your system is facing. The job can be complete the same day, too! Schedule top air conditioning and heating service in Woodford, VA. Call Robert B. Payne, Inc. at (540) 373-5876 now! We serve the entire Woodford, VA 22580.